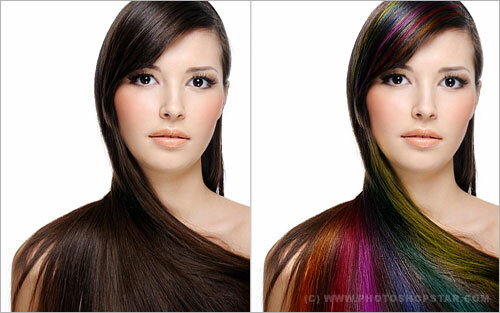 Adobe Photoshop is the best tool that can be used to retouch digital photos. Even after taking photographs after so many shots, you may still find the need for more improvements in your pictures. 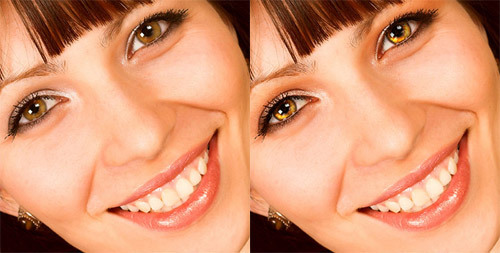 In such cases Photoshop comes handy and it can be used to make changes in your images. You can make improvements like age progression, skin tone effect, change hair color etc. 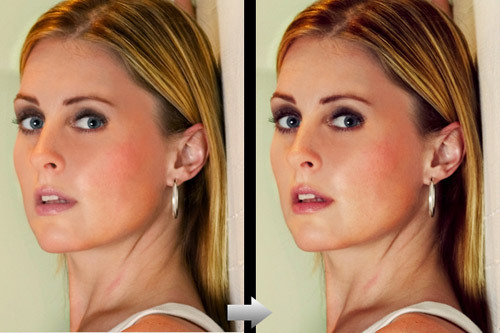 If you are familiar with Photoshop you can make these improvements very easily. 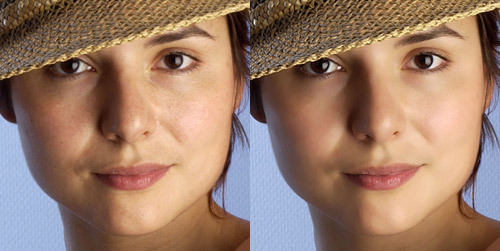 Here are 20 excellent and most wanted Photoshop retouching tutorials to retouch your face and other body parts in Photoshop. 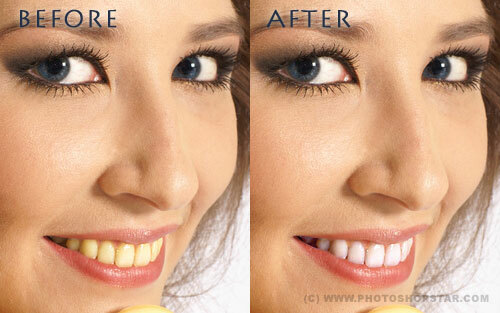 I hope you like the Photoshop retouching tutorials, waiting for your comments. I am a newbie to photoshop and I am trying to learn it. I am sure these tutorials will help a lot. Thanks for sharing. I’ll try them. Thanks for the share bro. More than everything I like the Lomo effect. 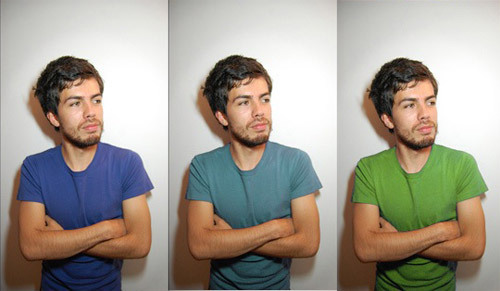 I Like the sultry eyes one, i always have problems with changin the eycolour. so thanks for that one! 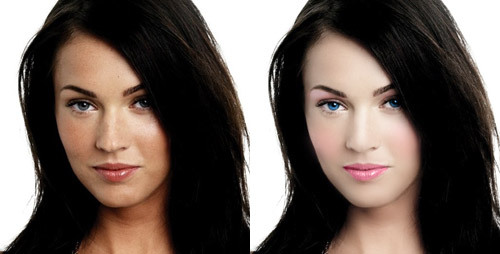 Excellent tutorials, I especially like the face retouching ones as they can really make a face look like a hot celebrity! Finally I could fix my summer photos! 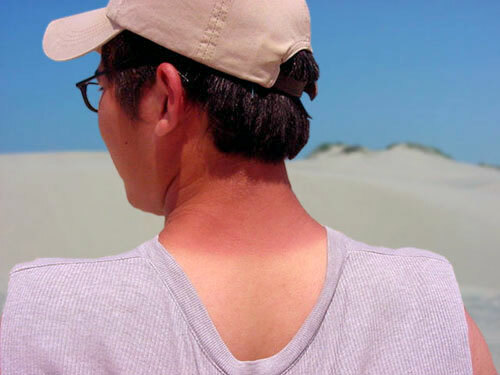 I so wanted to remove those ugly tan lines, thanks for sharing mate !! Great collection of tips for Photoshop! I’ve been using PS for about 6 years and some of these are new to even me. So much can be done with a single s/w. That is simply unbelievable. 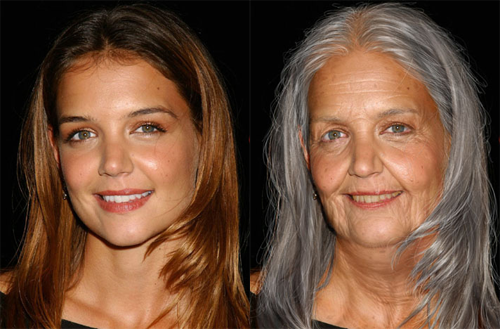 Changing hair color, removing wrinkles, tanned skin effect, age progression and what not? Photoshop is only a tool in the hand of someone unskilled it will only give mediocre results but in the hands of someone like you the results are amazing. Photoshop is the best tool to do all this stuff. thanks for the good stuff.